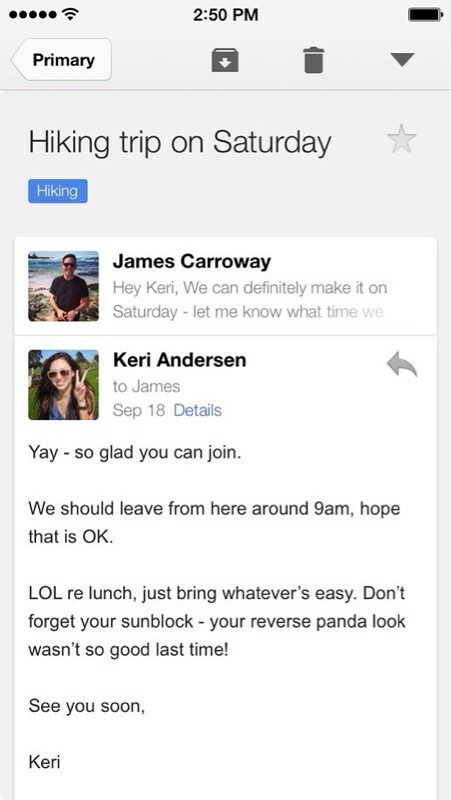 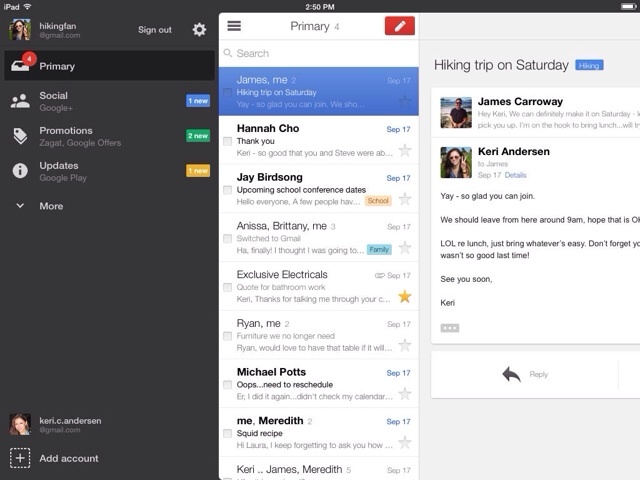 Google has released an update to its Gmail app for iOS that features a major update for the iPad. 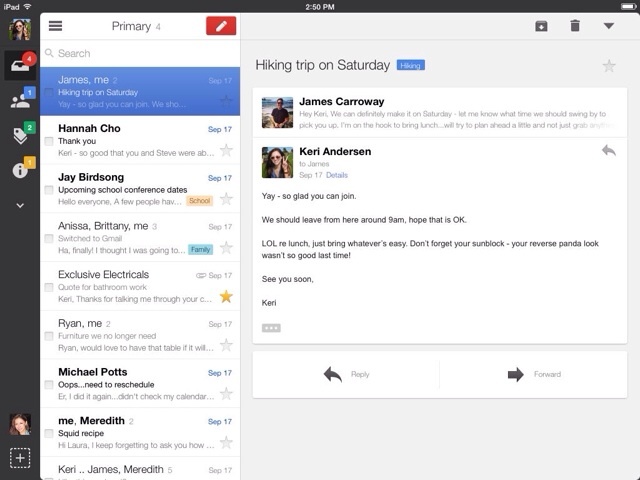 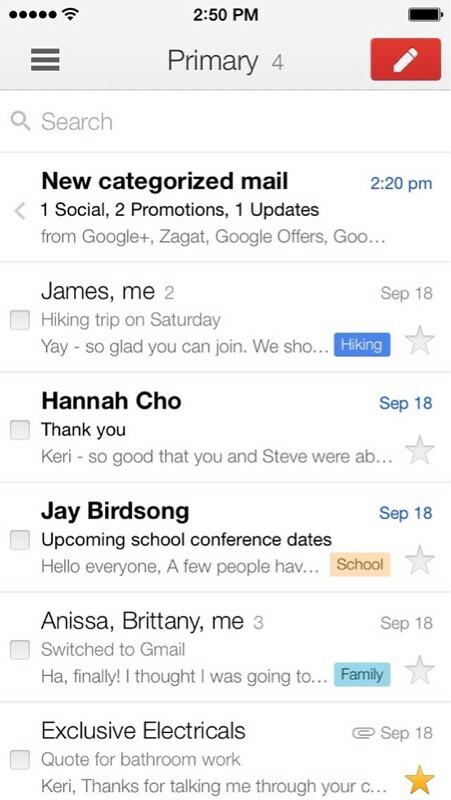 Get the official Gmail app for your iPhone or iPad. 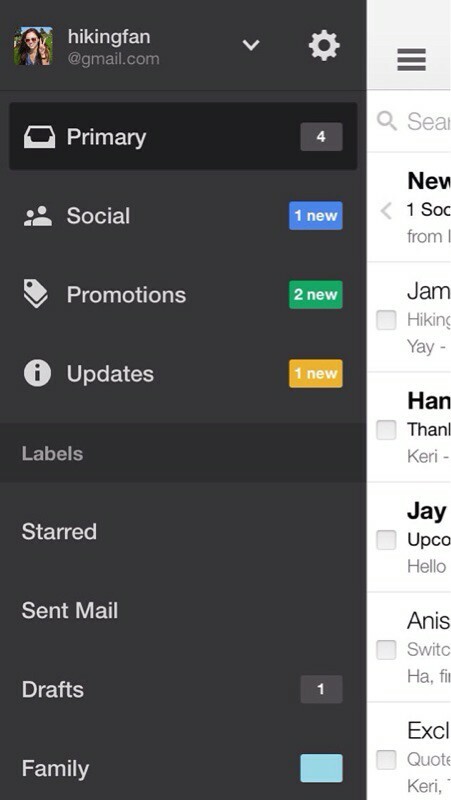 The newly redesigned app brings the best of Gmail with real-time notifications, multiple account support and search across your entire inbox.